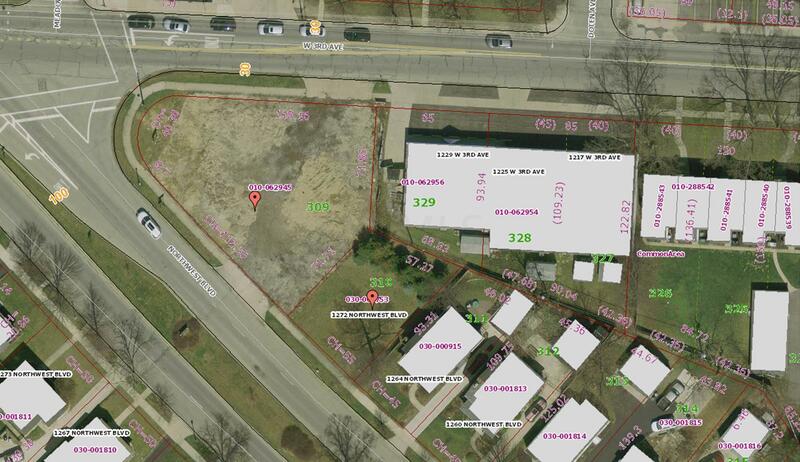 Shovel ready corner parcels at signalized intersection primed for redevelopment in the Grandview area. Site has been remediated, currently graveled. 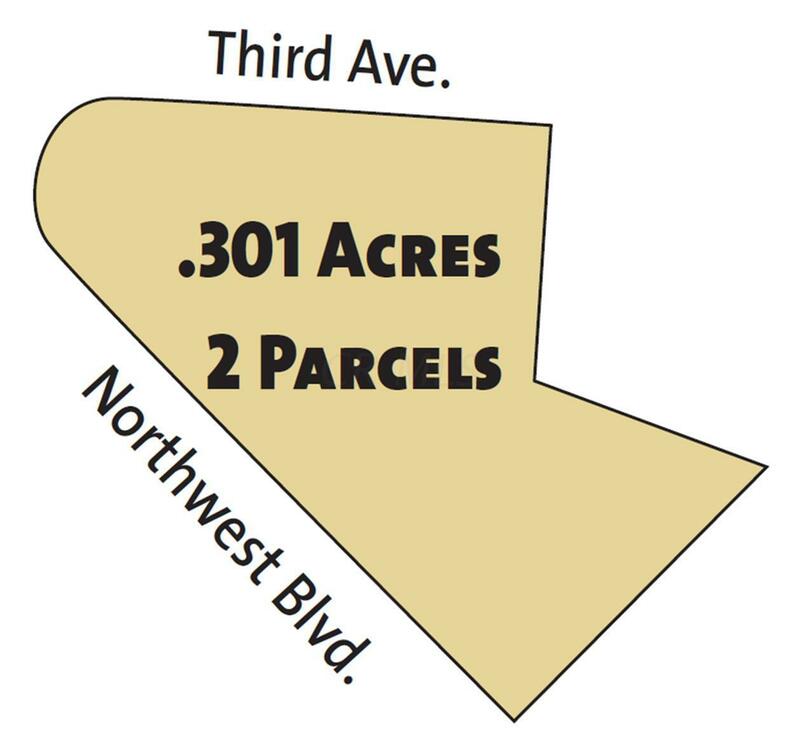 Corner lot in Columbus, side lot in Grandview.